What beautiful colors in this rock! Terrific shot! I love the colors and textures. All the world knows that I am a self-described "Colorholic!" 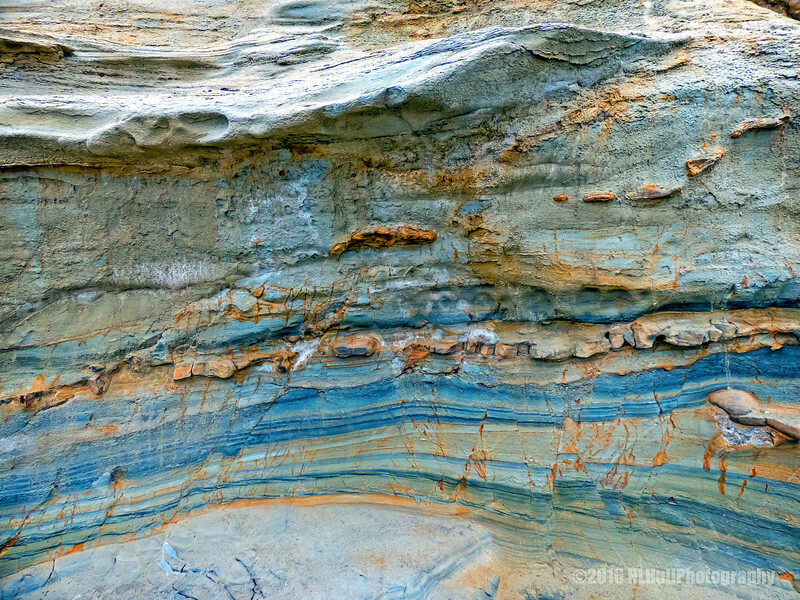 I love the varied colors in the textures of the cliff!